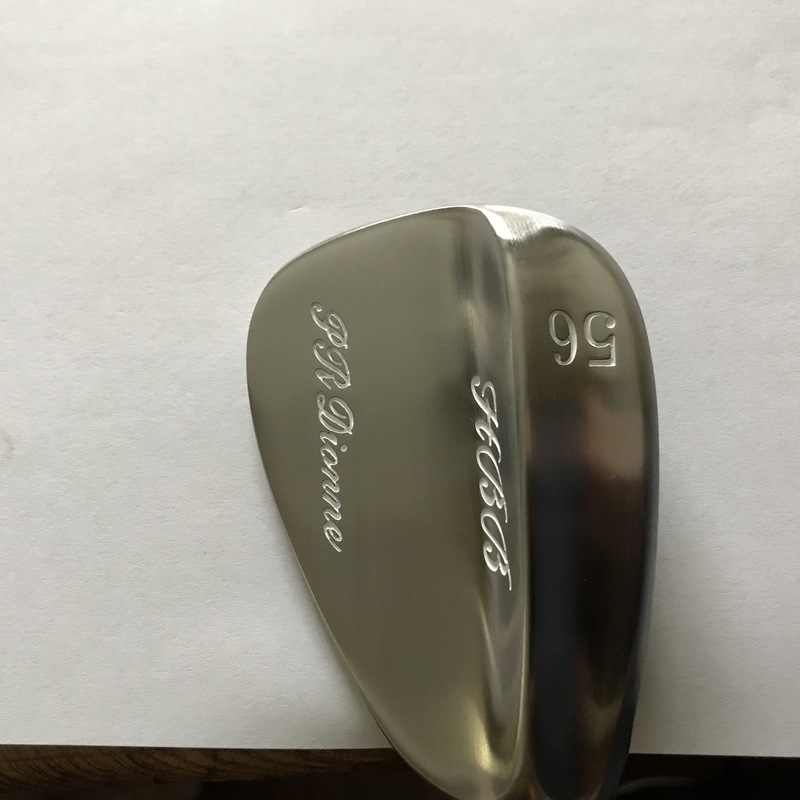 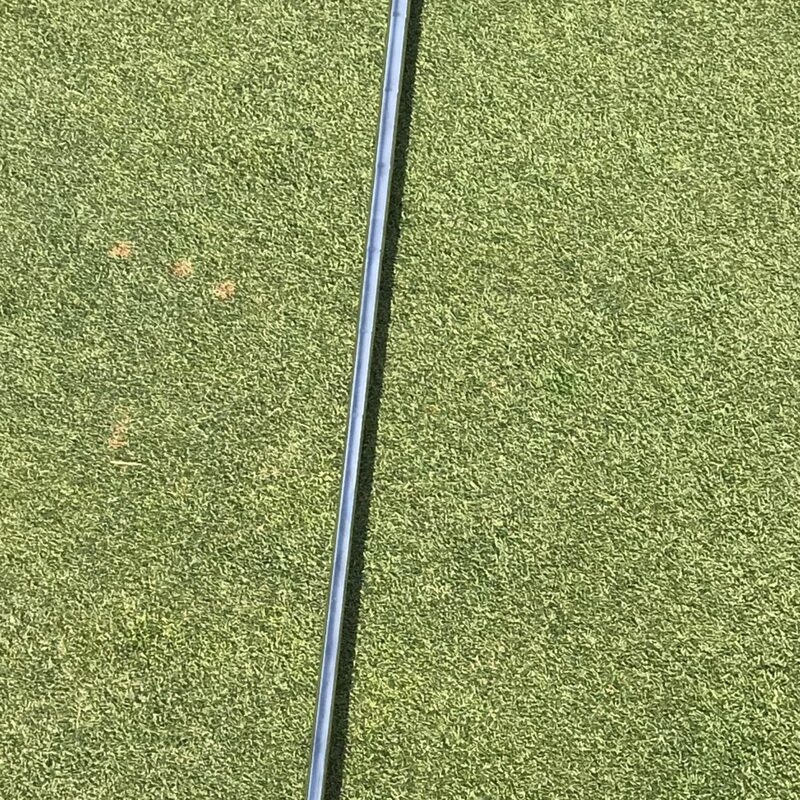 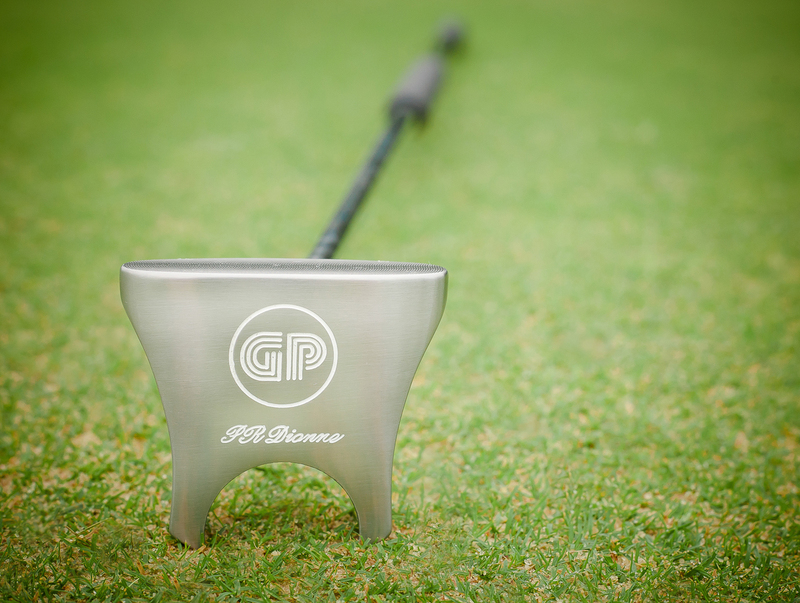 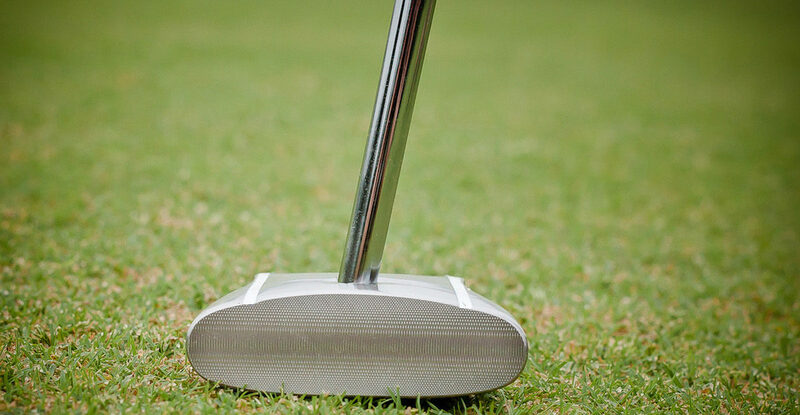 HBB 56 degree wedge · PR Dionne is about the golf short game. 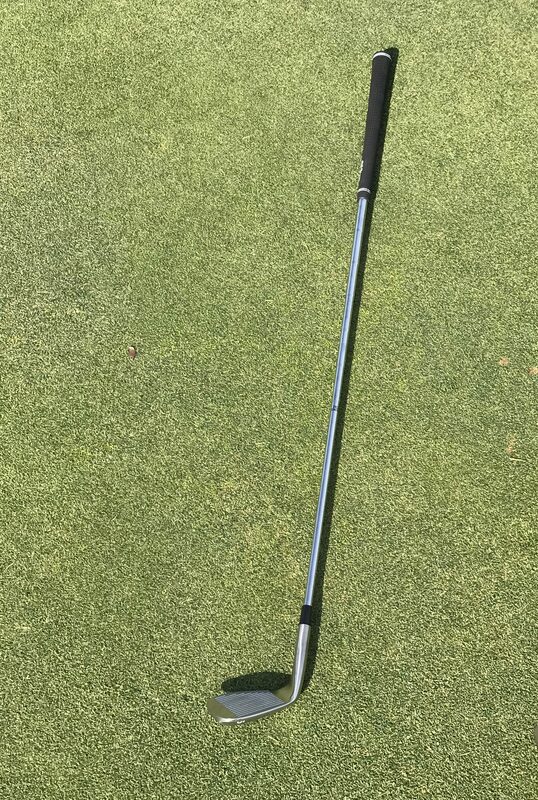 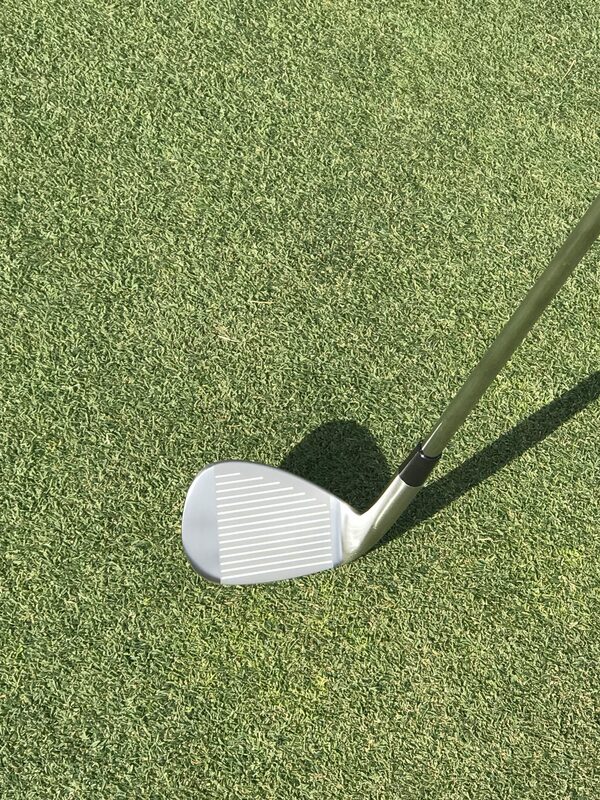 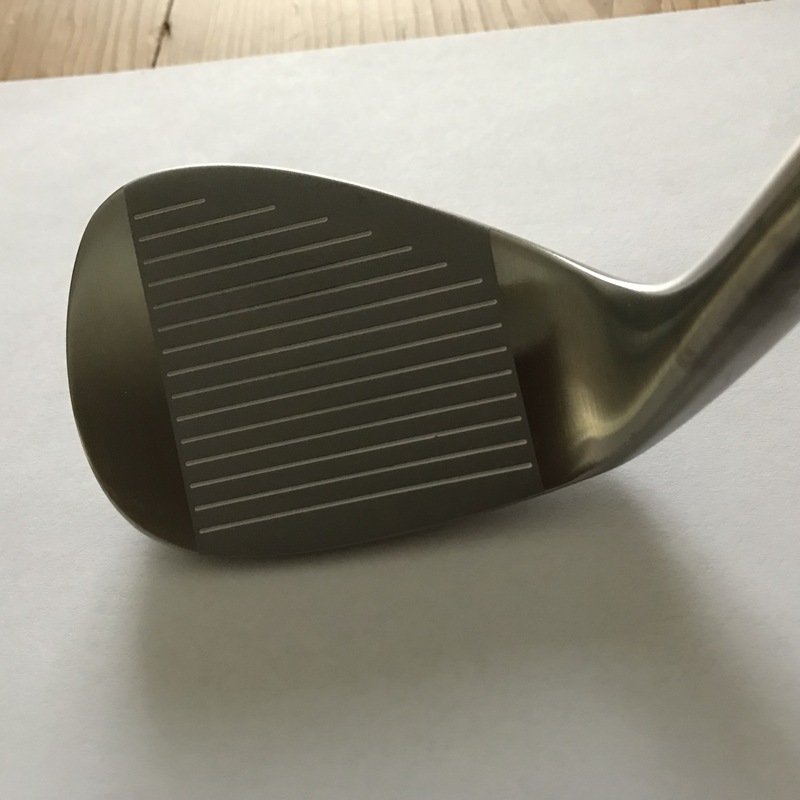 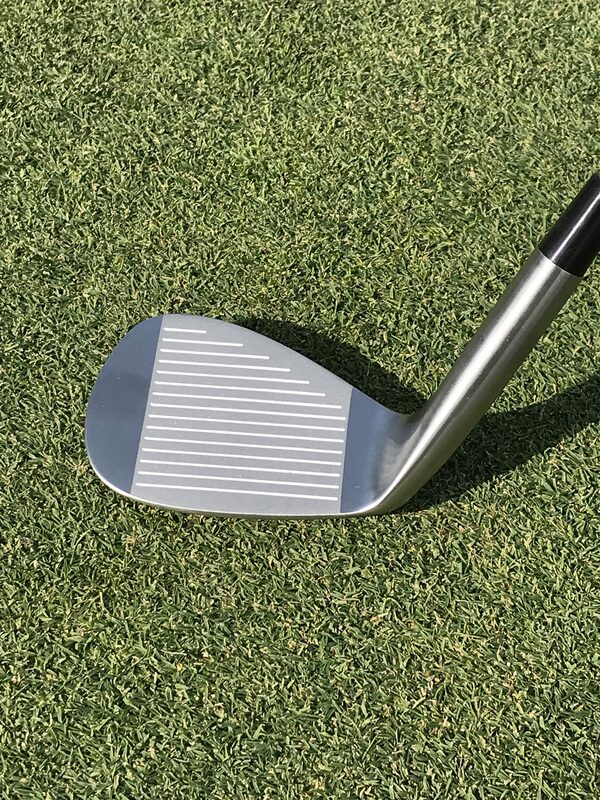 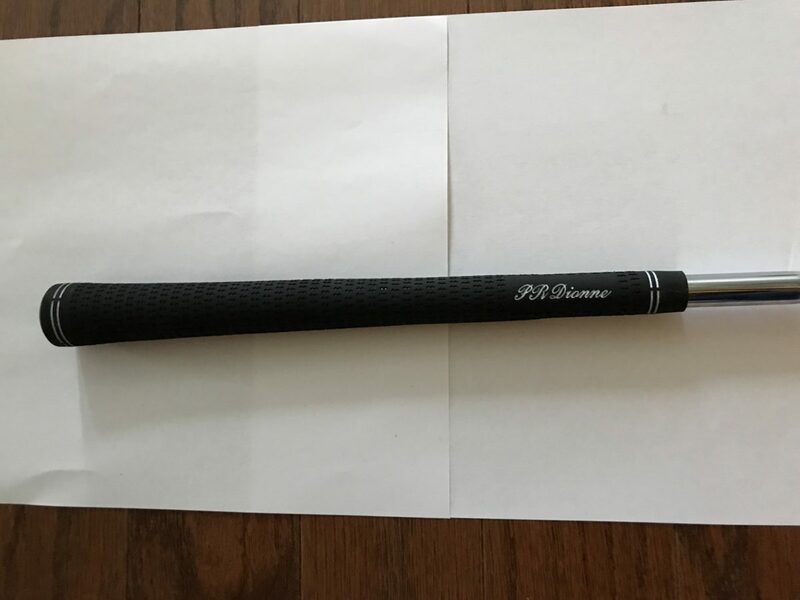 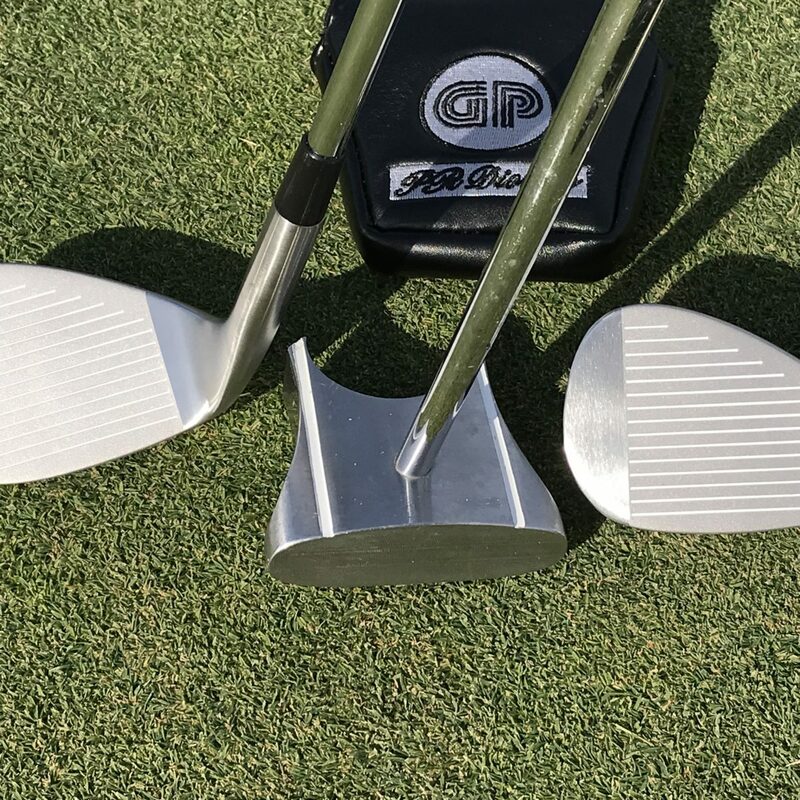 The HBB 56 degree wedge is for a normal golf swing. 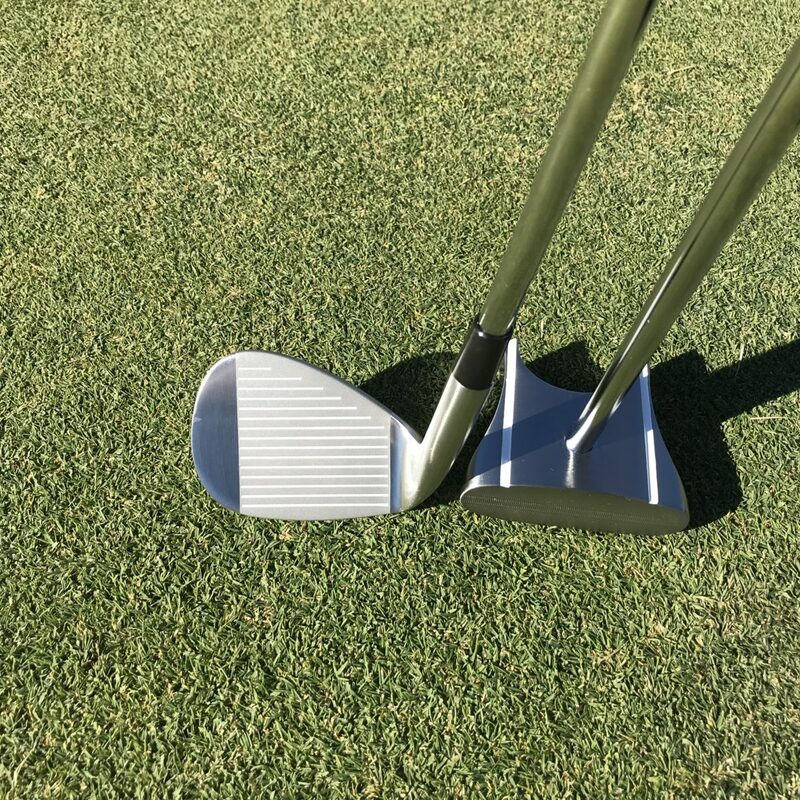 The HBB wedge stand for High Bounce Back this give us the charge to use the bounce on the wedge when we need it like in the bunker. 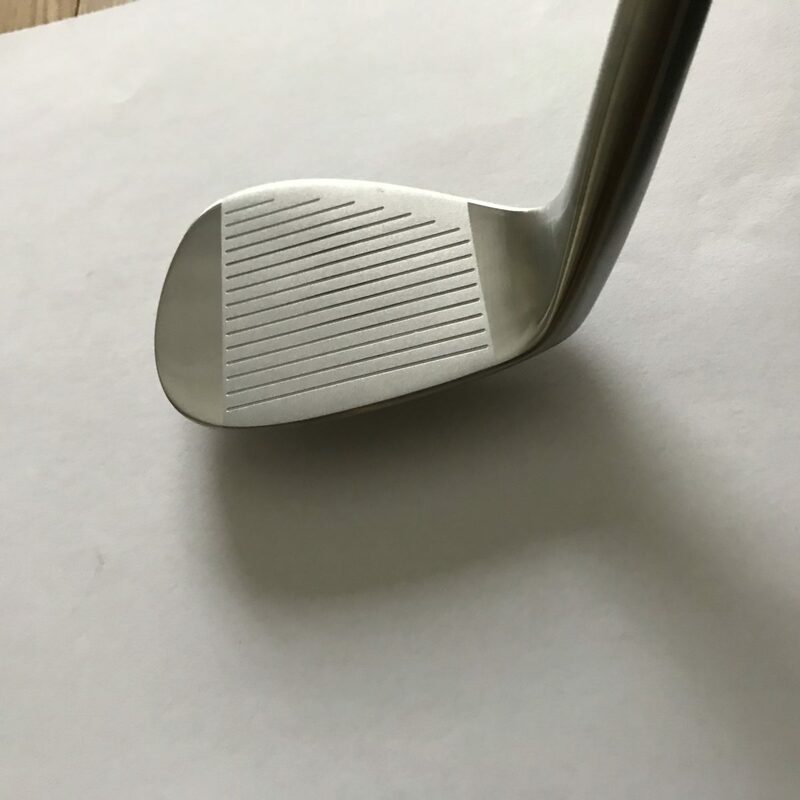 We have 11 degree of bounce of the golf club.